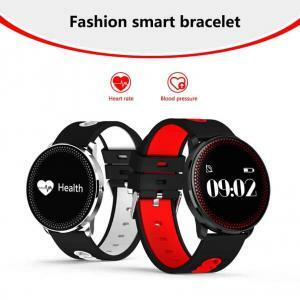 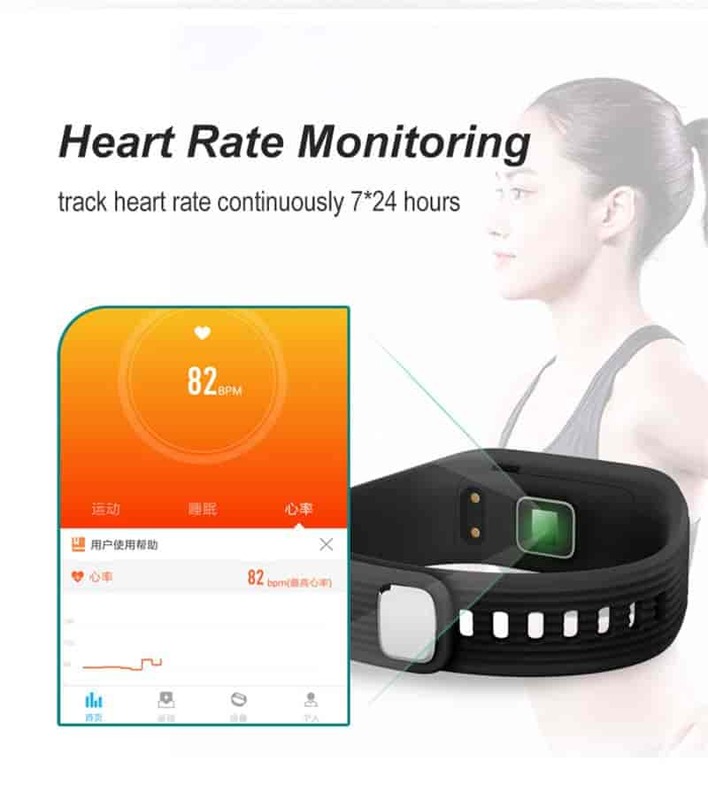 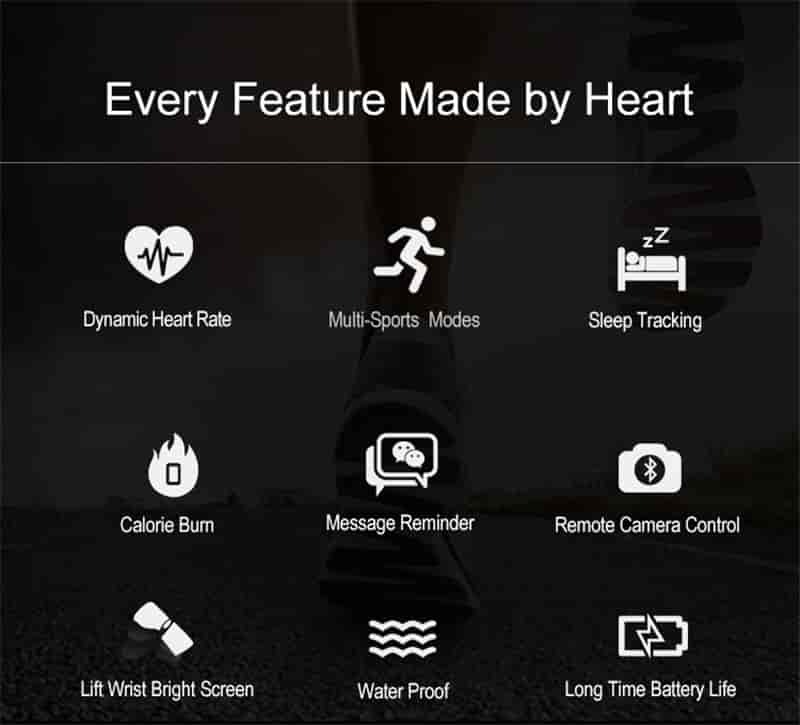 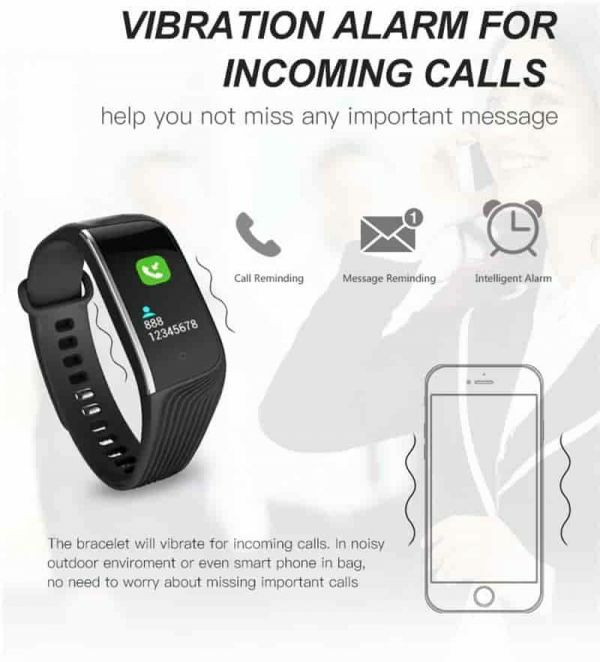 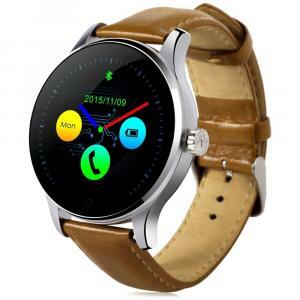 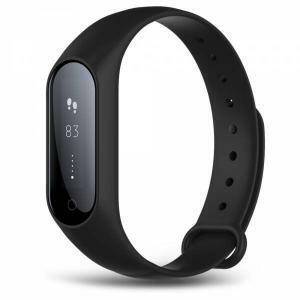 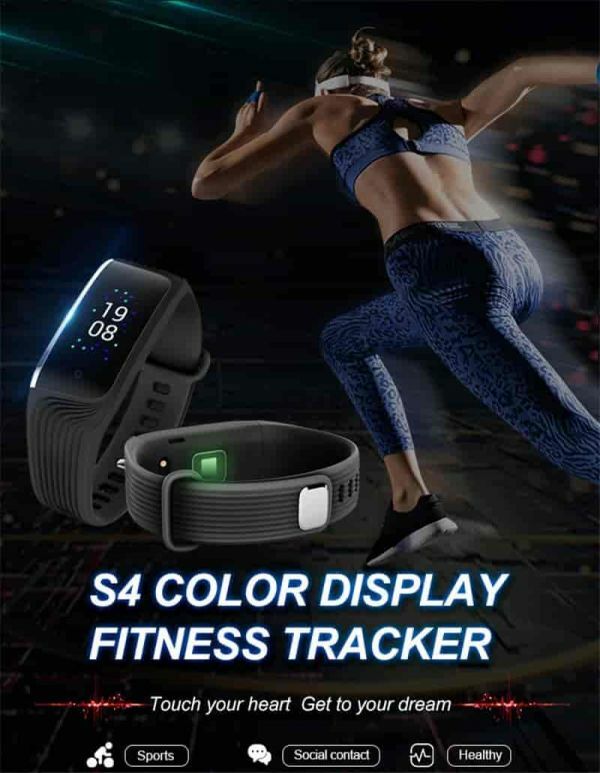 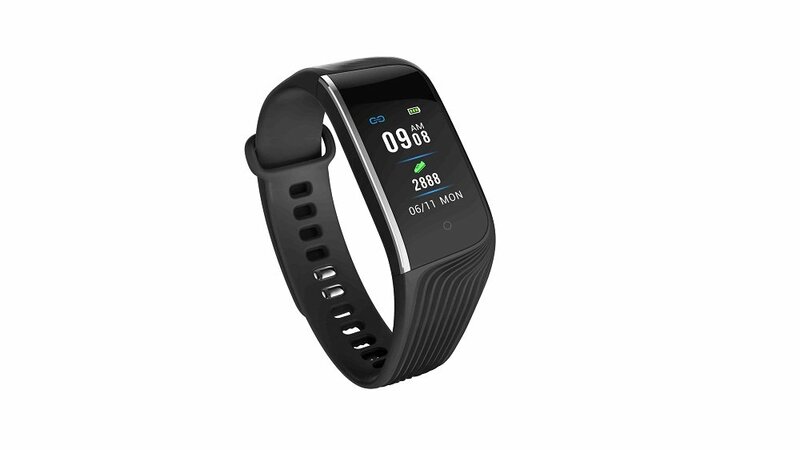 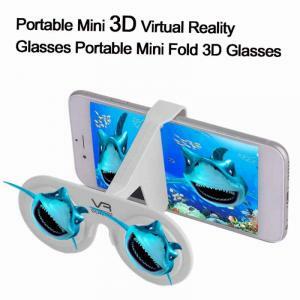 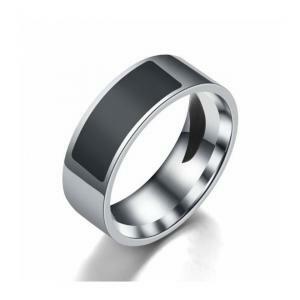 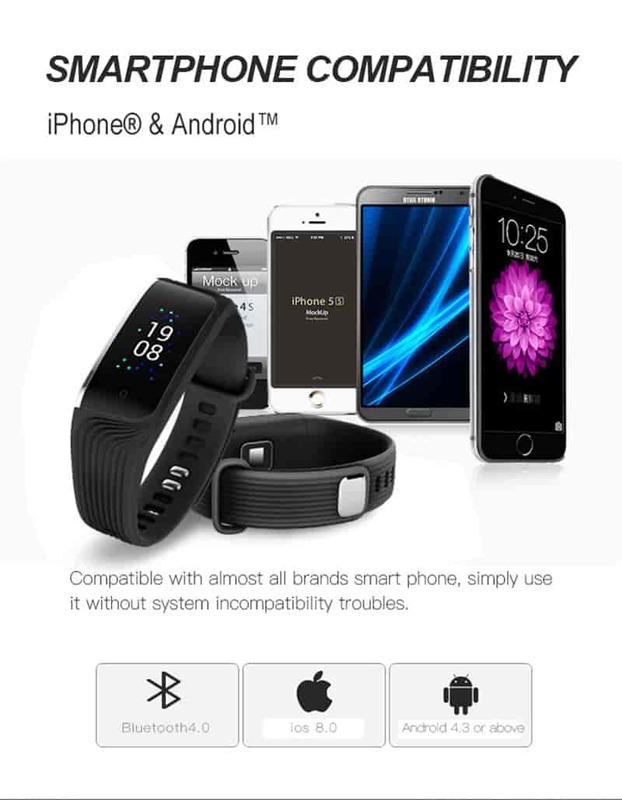 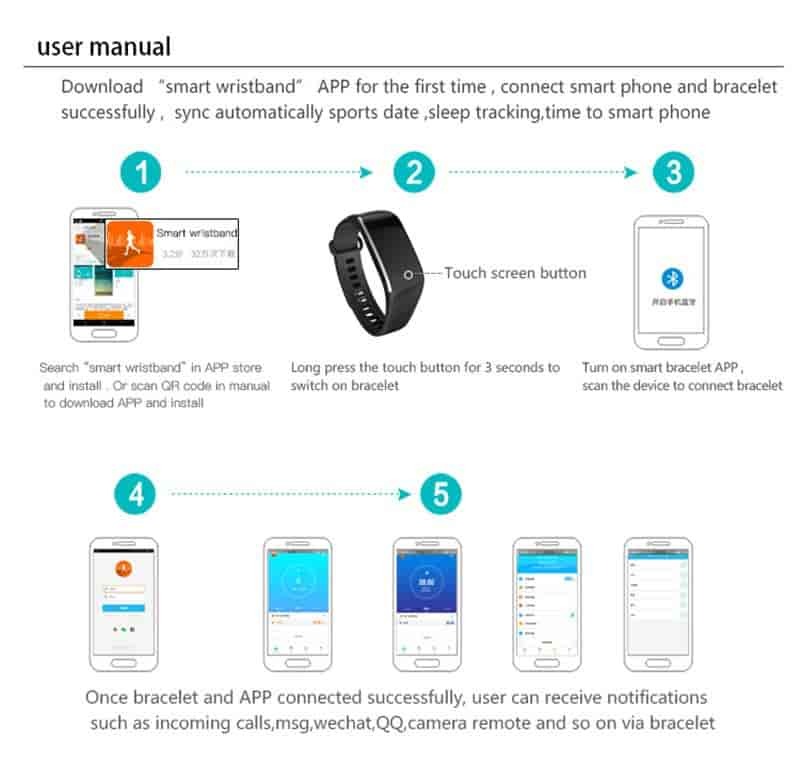 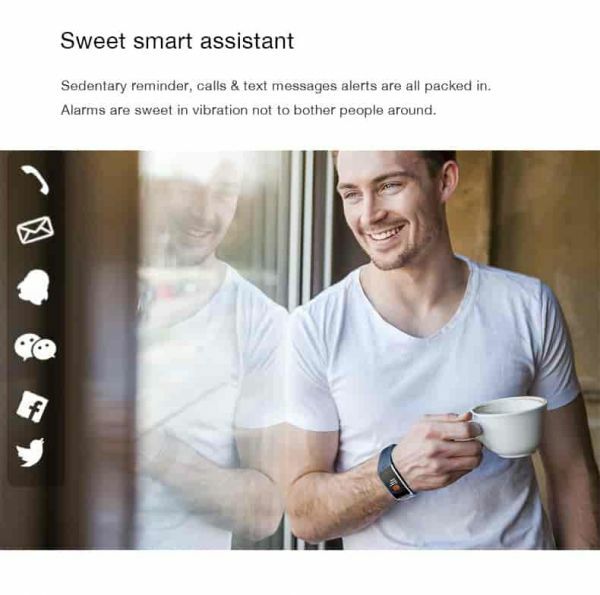 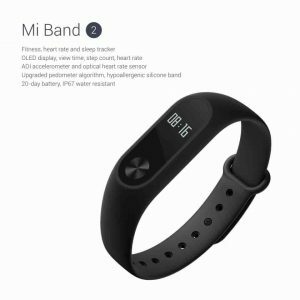 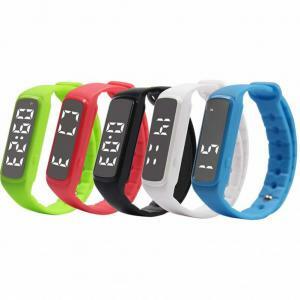 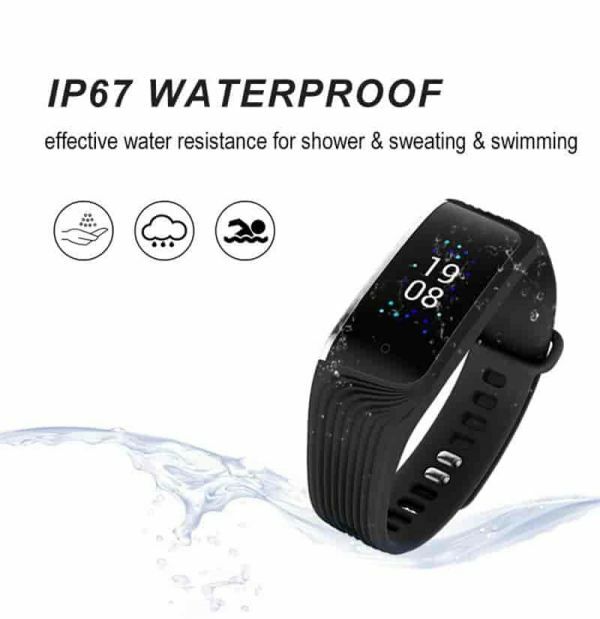 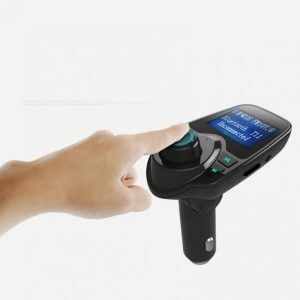 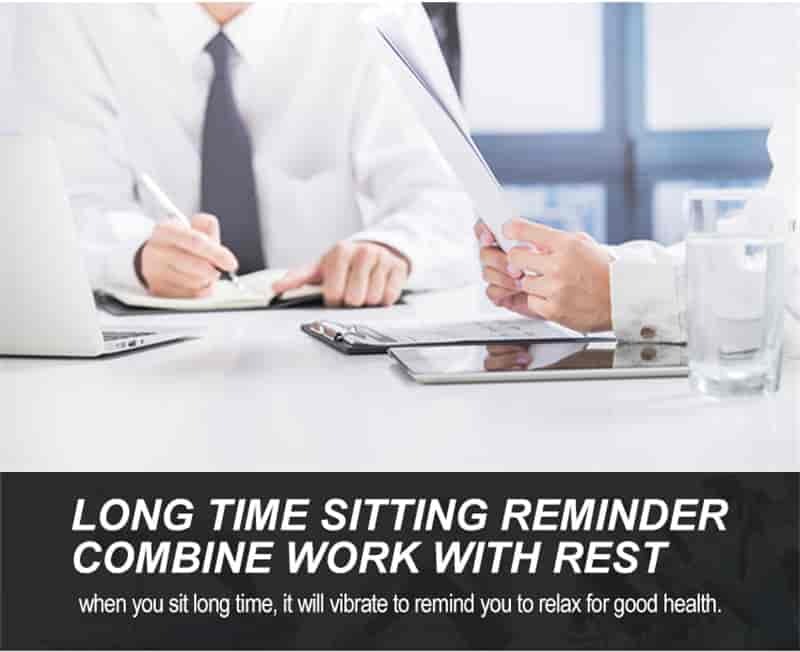 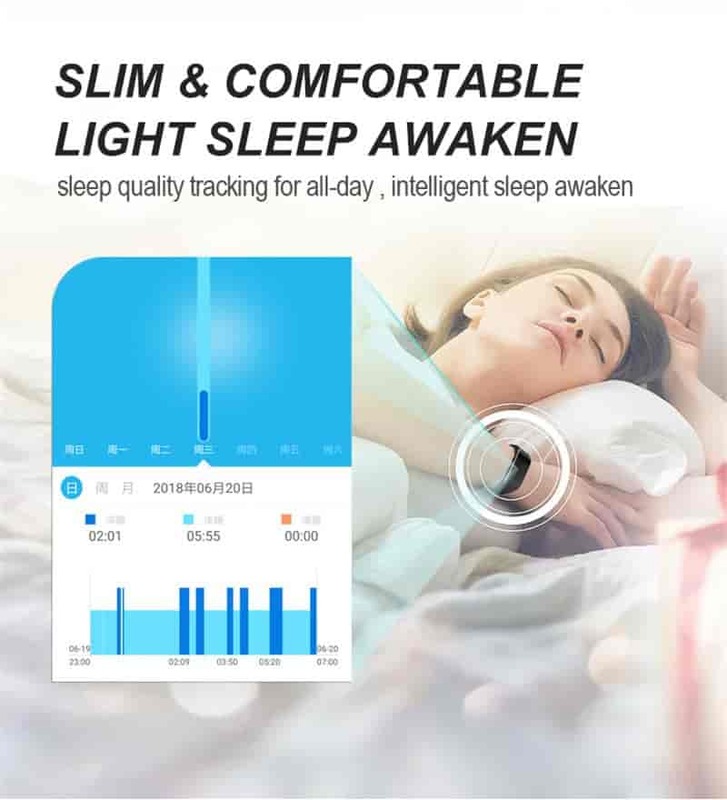 8.Function:Heart rate monitor, Pedometer, Calorie,Distance Counter, Sleep Monitor, Camera Remote,Music remote,Calling Reminder, SMS Reminder,SNS Alert: Facebook,Whatsapp,Twitter,Linkedin,,Messenger,Wechat,QQ Alert,Alarm Clock,Anti-lost,Find Phone. 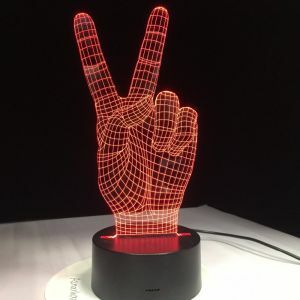 LED Light glows and flashes in darkness. 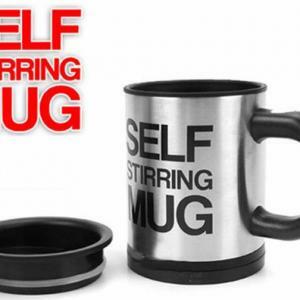 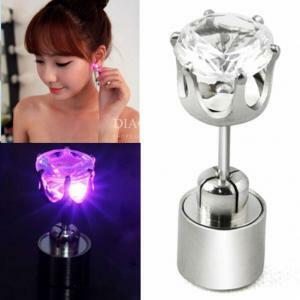 Easy and convenient to wear and remove. 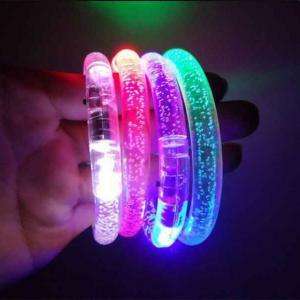 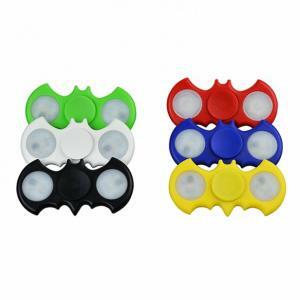 Perfect for outdoor activities, parties, night activities, concert and all kinds of night life fun. 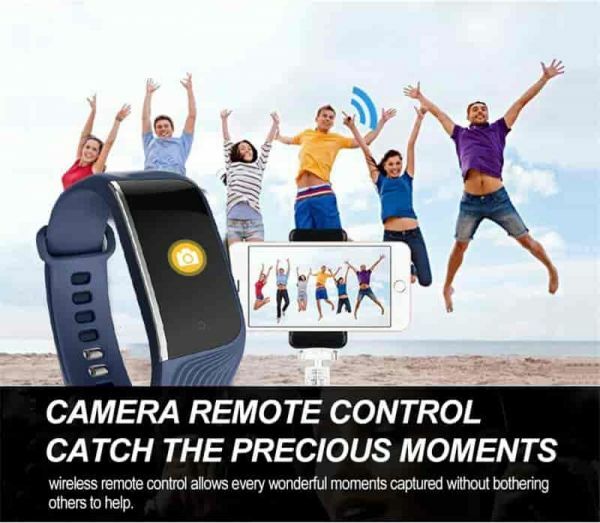 With switch control to power off when not use.